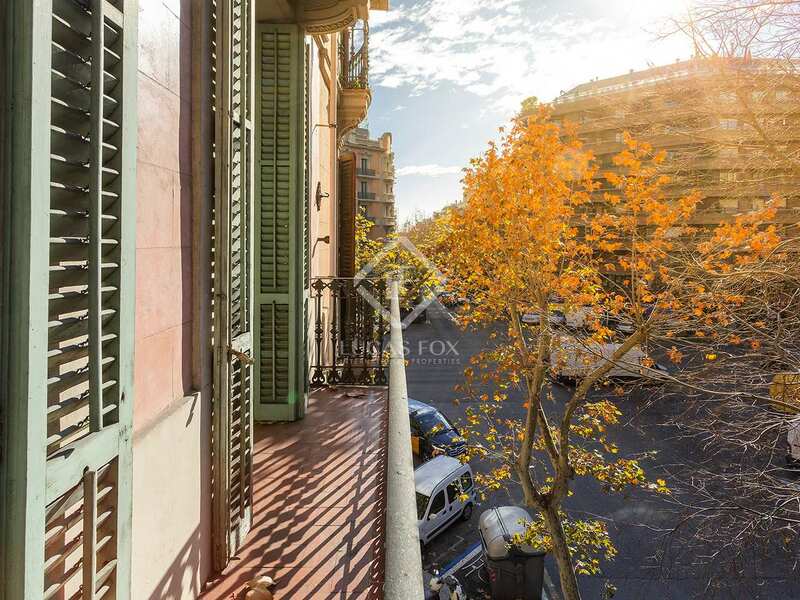 This magnificent apartment, ready to move straight into, is located on the second floor of a building dating back to 1900 on Carrer d'Aribau. 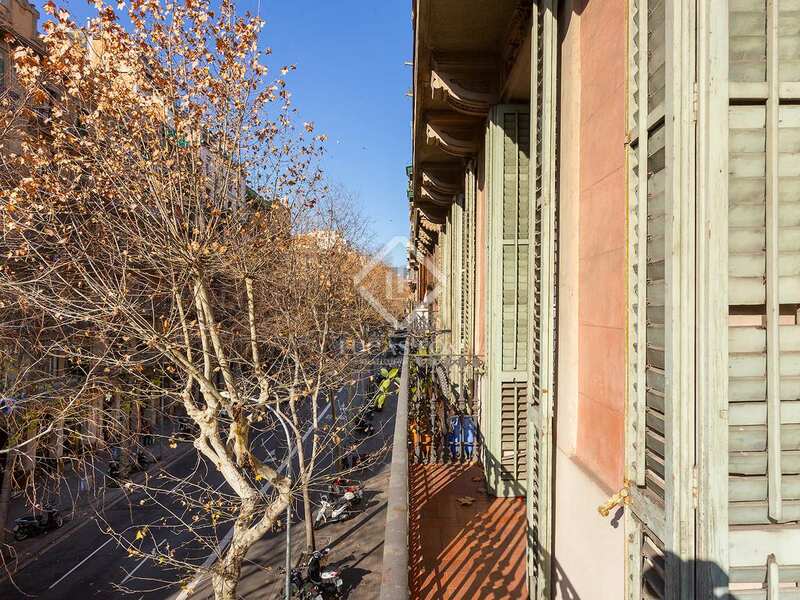 The building has a lift and the apartment itself boasts traditional architectural features including over 3-meter high ceilings with Catalan vaults and exposed beams, interior joinery and beautiful mouldings. 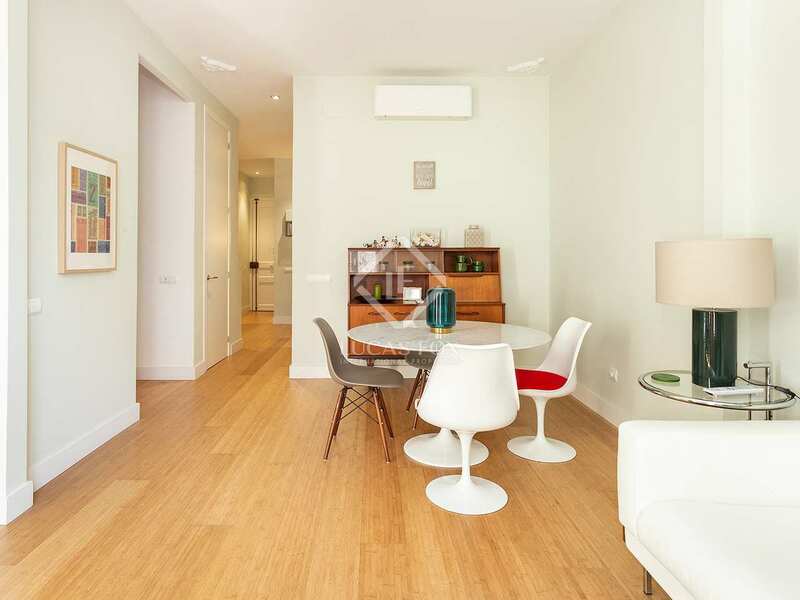 Residents have access to a pleasant communal terrace. 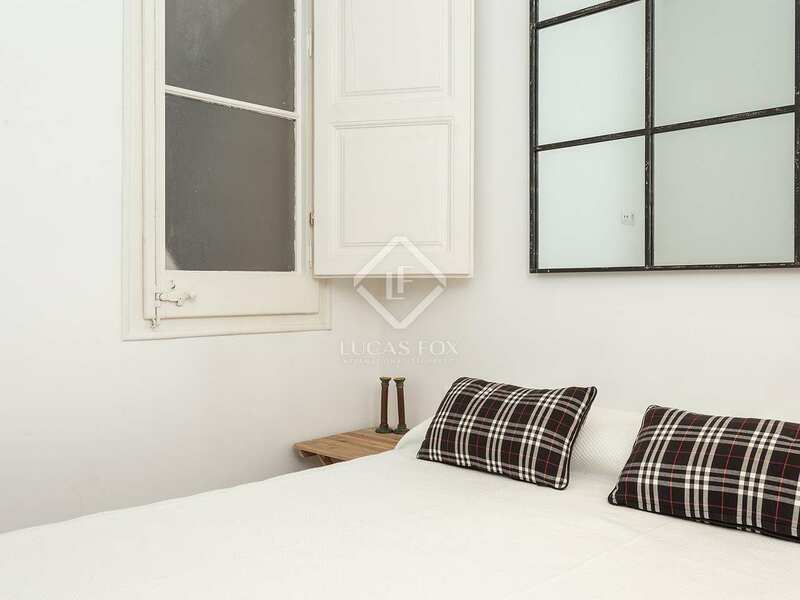 The apartment has been renovated and decorated by its current owner, who has paid attention to every detail as shown through the bamboo and hydraulic mosaic flooring in the main bathroom, the layout that takes full advantage of the space and the meticulous selection of furniture. 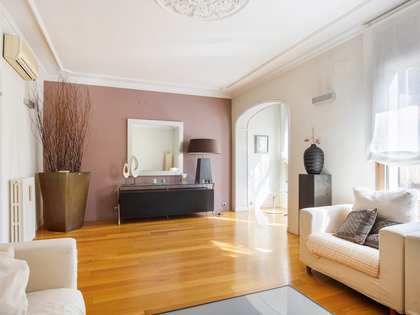 The furniture, with the exception of some personal pieces, is included in the sale. 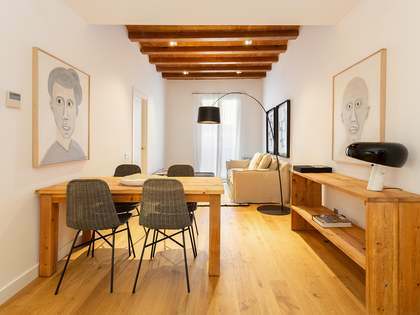 The space is distributed as a kitchen, semi-open to the living room, a space with 2 large windows facing towards Tarragona and access to a balcony overlooking the street, a bathroom, a toilet and a double bedroom double with a dressing room. 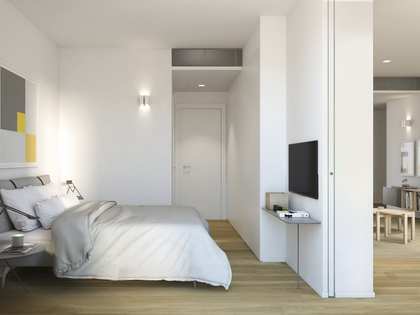 Given the layout of the property, it would be easy to create a second, exterior facing bedroom with just a small update. The property has air conditioning via a heat pump with support of electric radiators and double glazed windows to ensure comfort throughout the year. An ideal pied à terre and a perfect home for young couples, as a second residence or even as an investment. 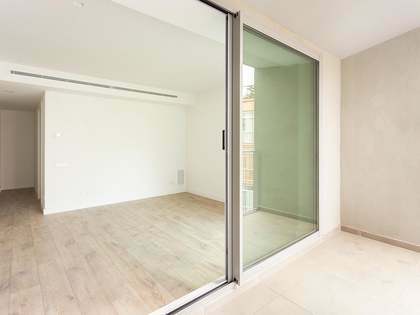 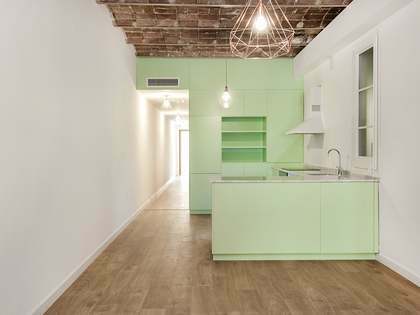 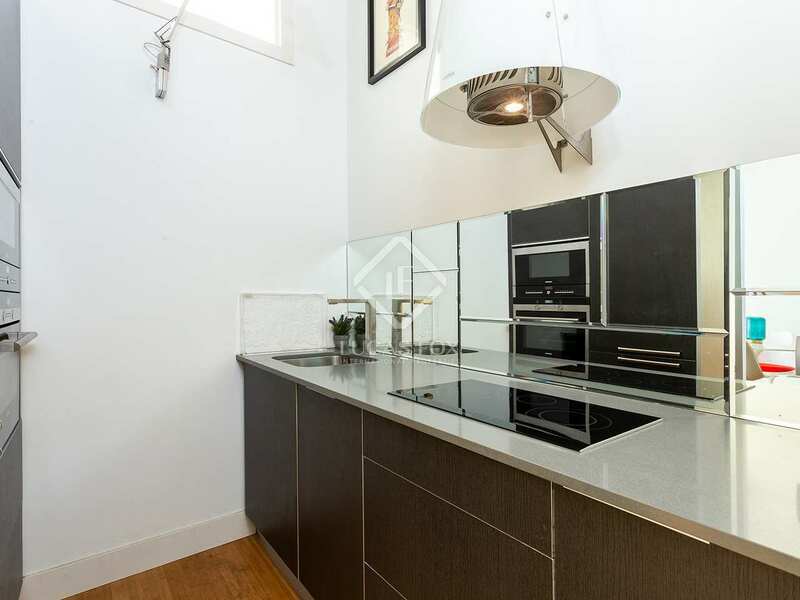 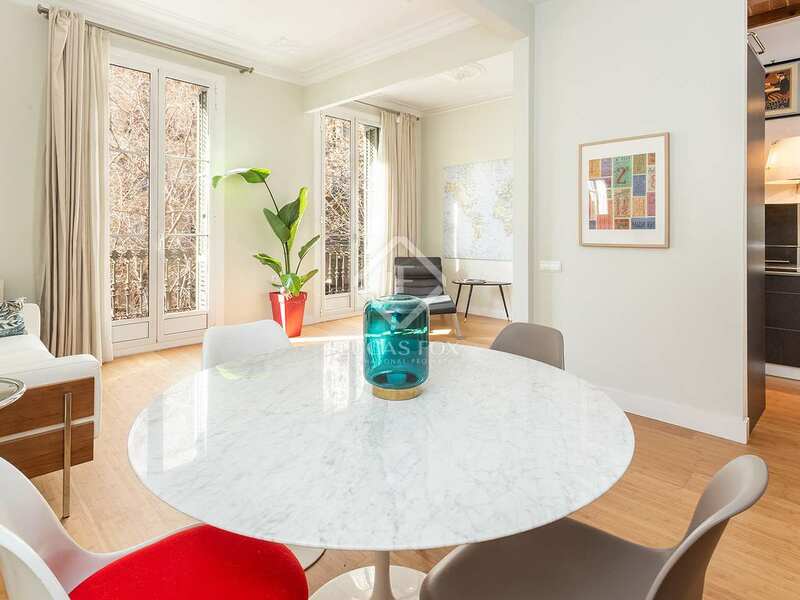 Contact us to visit this renovated and tastefully furnished home for sale in Eixample. 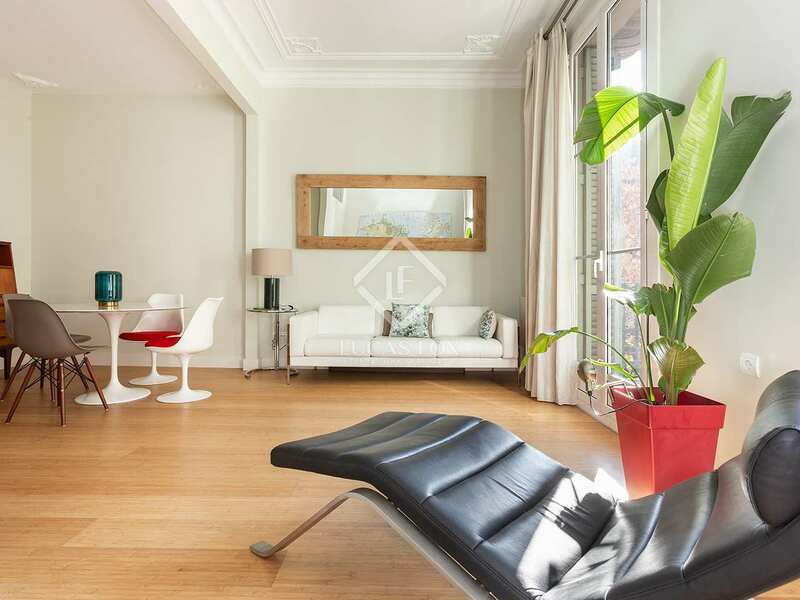 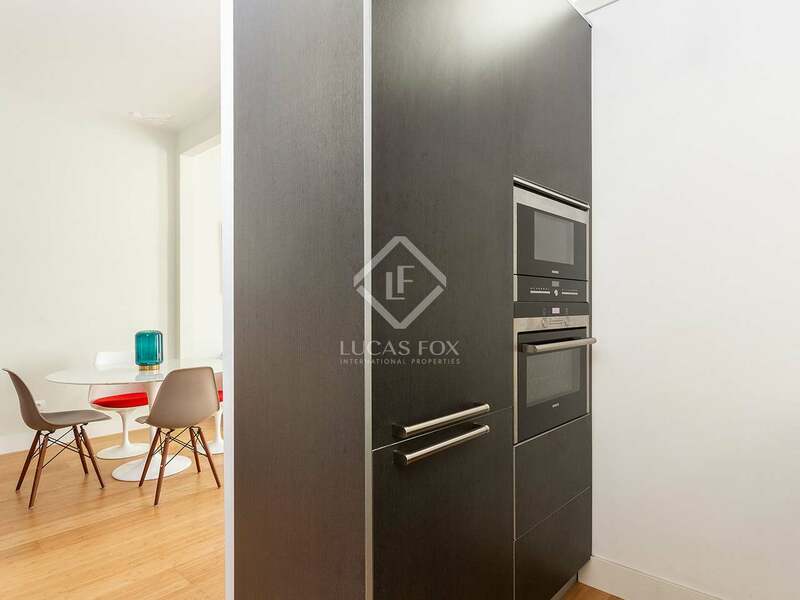 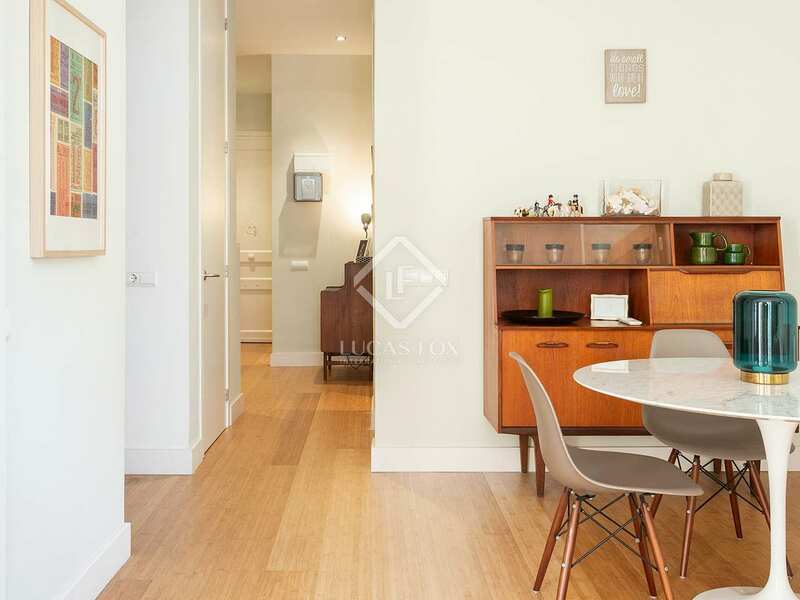 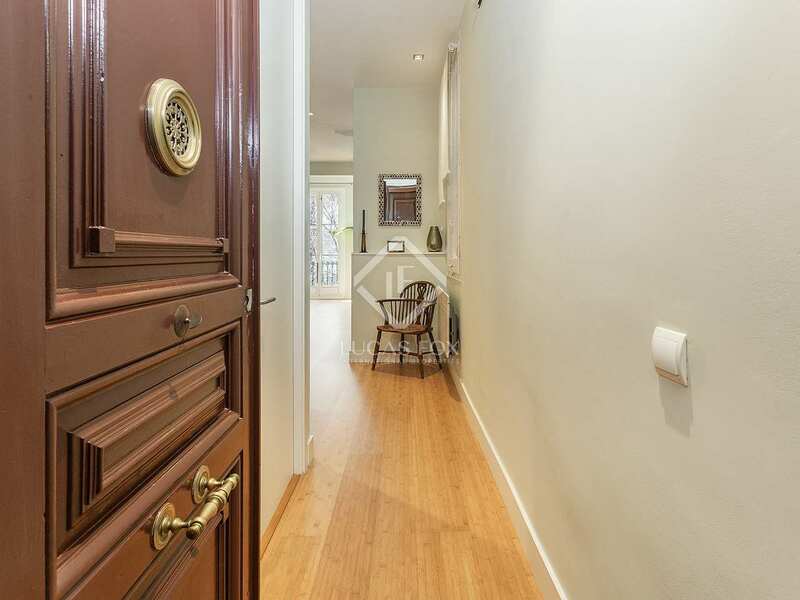 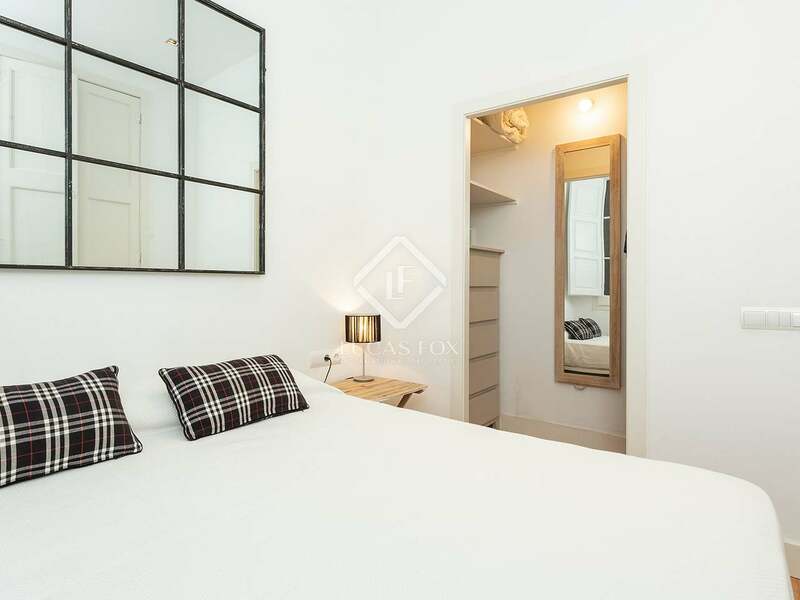 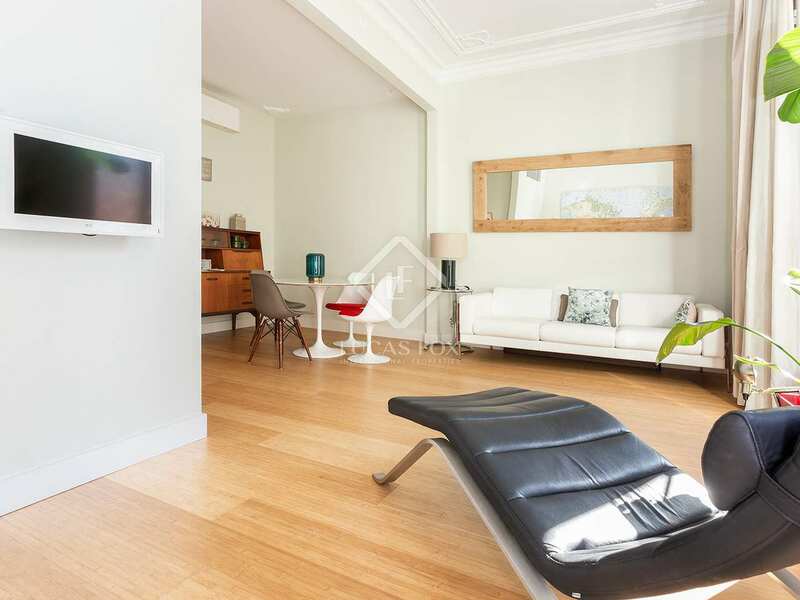 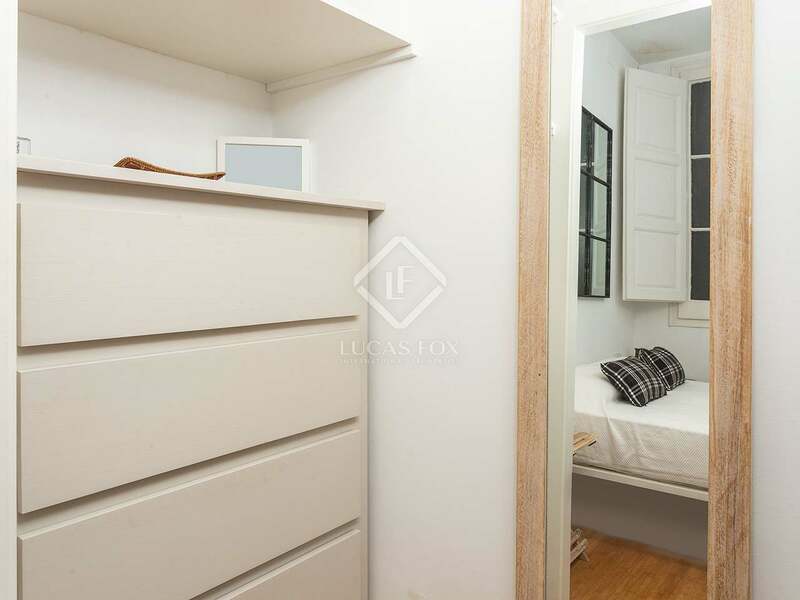 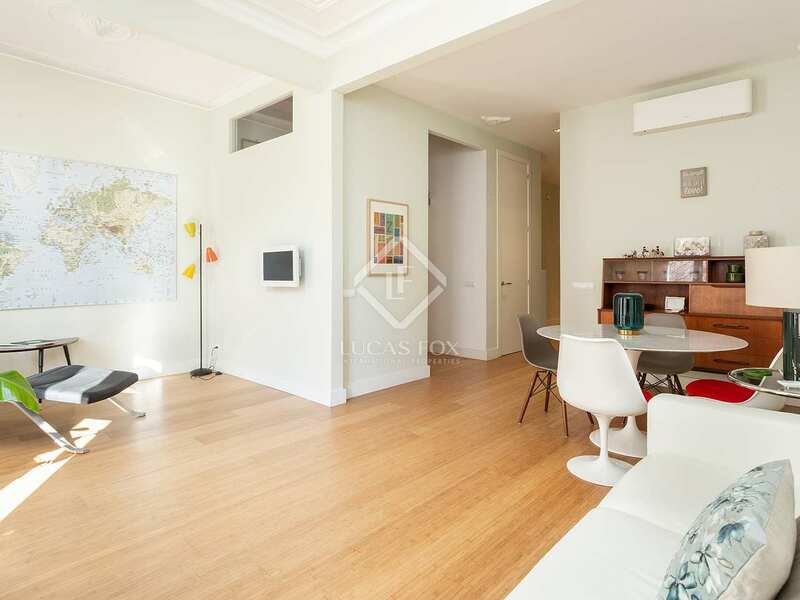 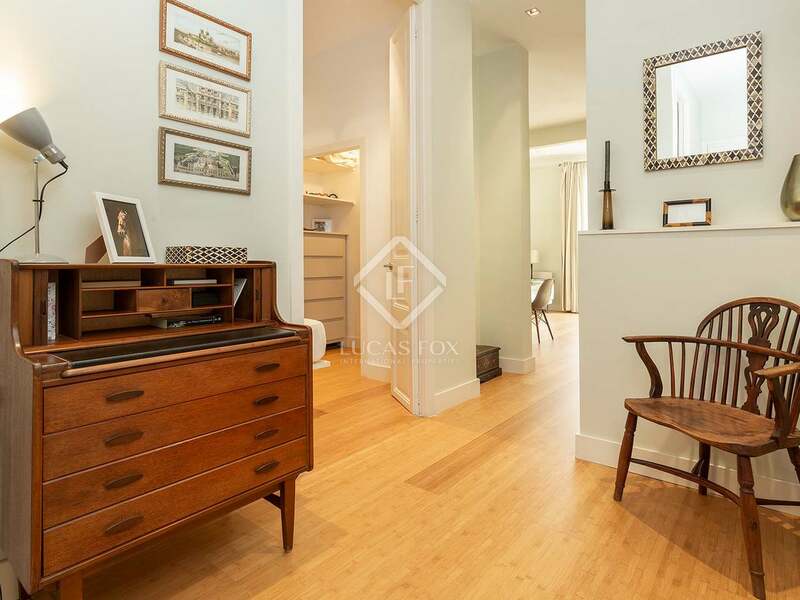 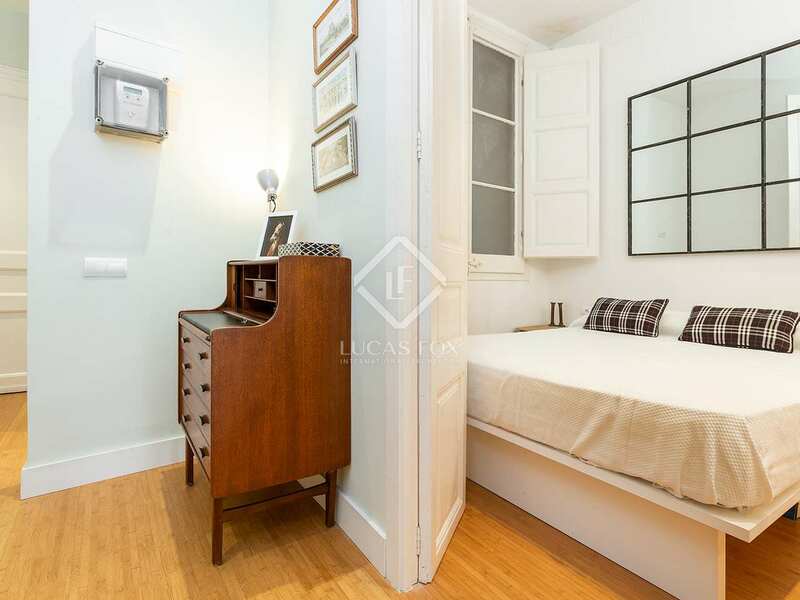 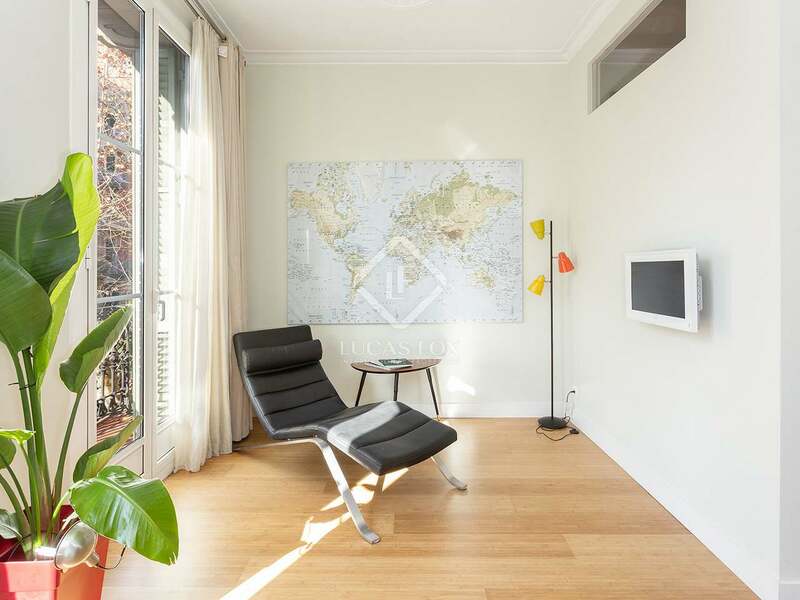 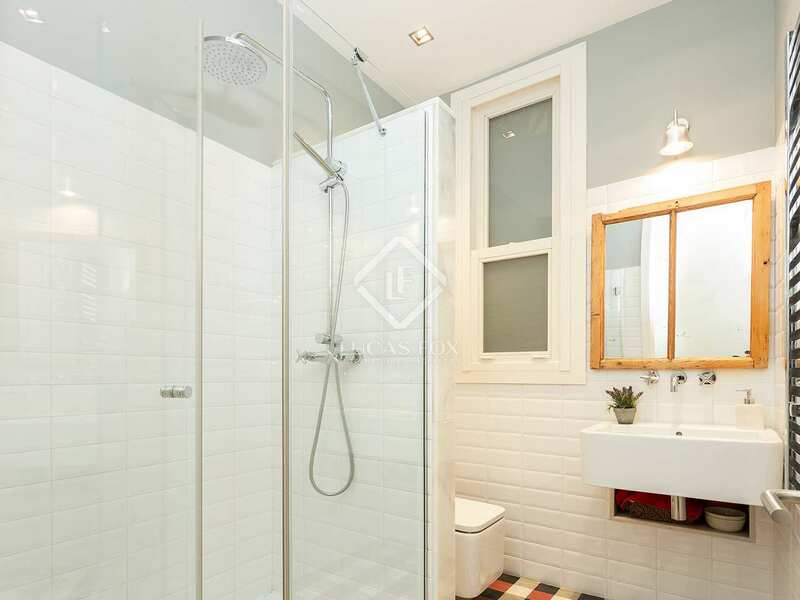 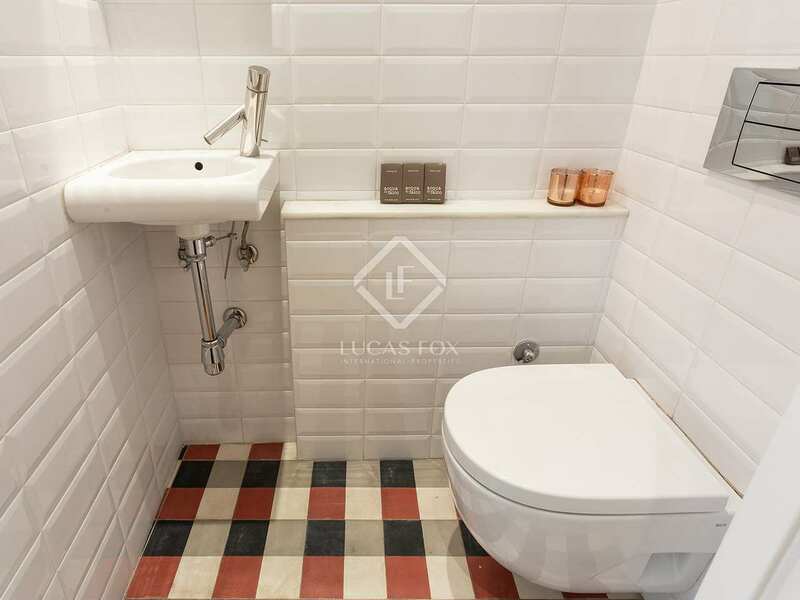 This apartment enjoys an unbeatable location in the centre of the city, in Eixample Left. 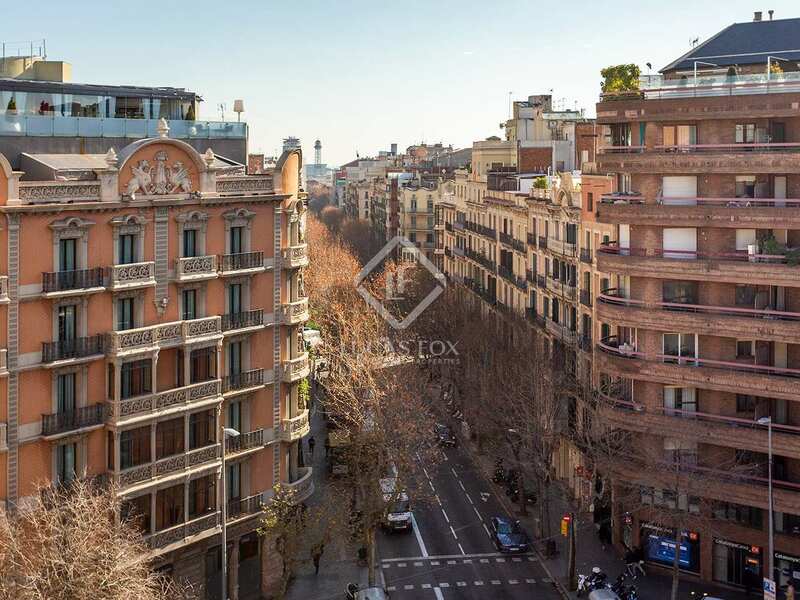 It is located just one street from Carrer d'Enric Granados, 3 blocks from Plaça de la Universitat and a short walk from the exclusive Passeig de Gràcia. 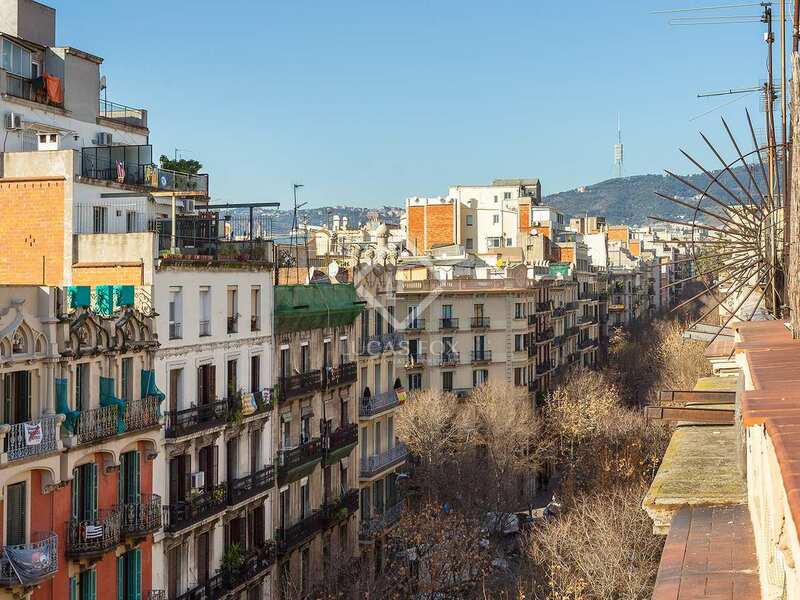 This neighbourhood is one of the most vibrant in Barcelona, and offers all everyday services as well as excellent restaurants and bars, entertainment venues, museums and shops of all kinds. 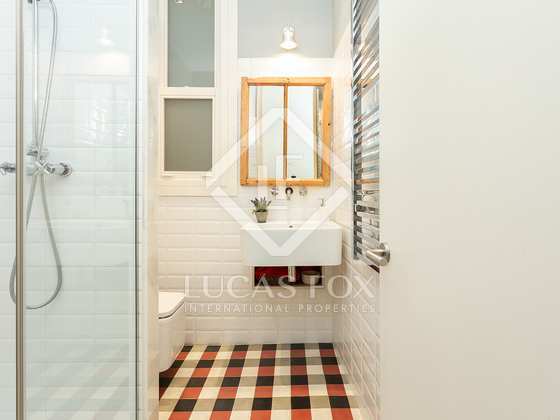 The area is very well communicated on foot and by public transport, with multiple bus and metro stops and even access to the railway and commuter lines.